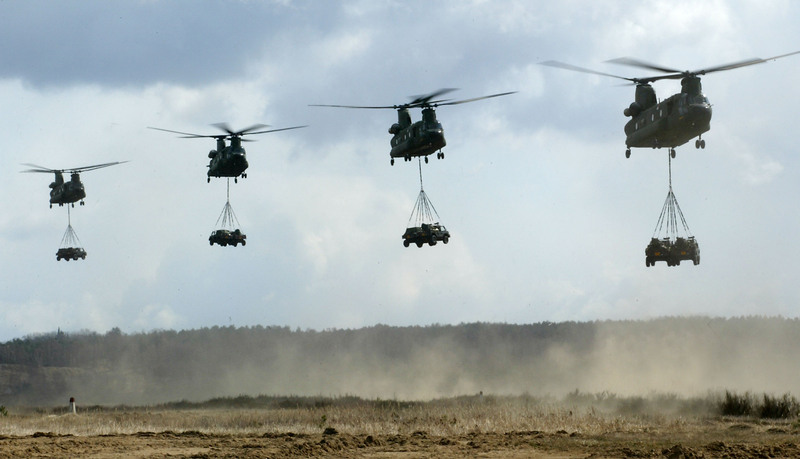 Helicopters are there for all your needs. For over a lifetime, helicopters have been busy – from rescuing drowning sailors, chasing stolen cars across cities to vaporising poor people in Asia. Here we celebrate the ten most significant choppers. 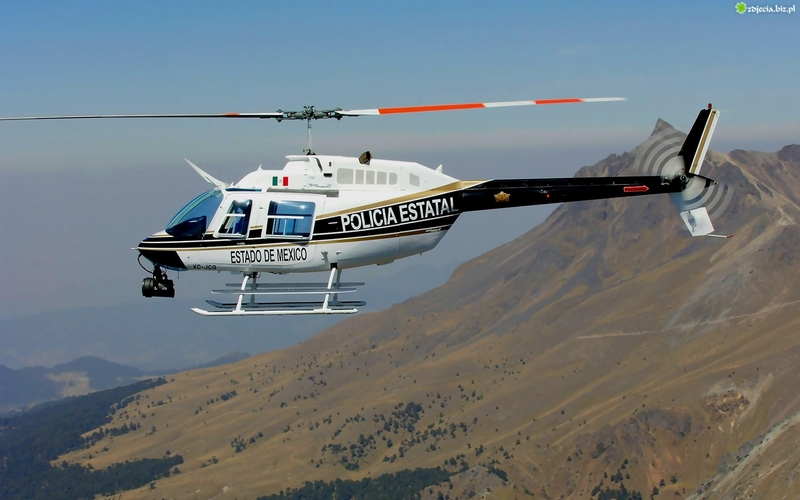 The cheeky ‘105 was the first light turbine twin and became the basis for Eurocopter’s subsequent success in the light twin market with the BK117 and EC135/145. 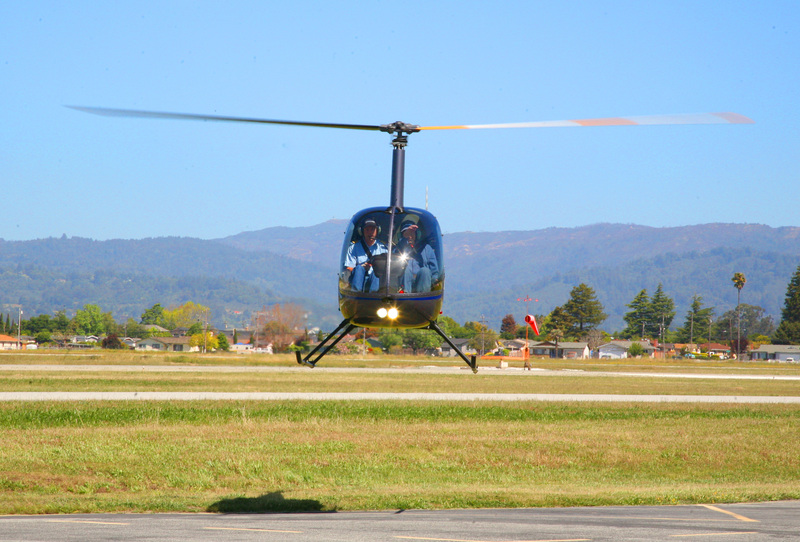 It was the first operational chopper with a hingeless rotor system, contributing to its insane agility. Over an almost 30 year production run. More than 1,500 were built, serving with 27 armed forces and 10 government agencies. Cheap, cute and simple. The piston-powered R22 has the same amount of power as a Fiat 124 Sport Spider. It’s perfect for herding cattle (which it does a lot of in America and Australia) and teaching pilots the basic of rotor-craft skills. 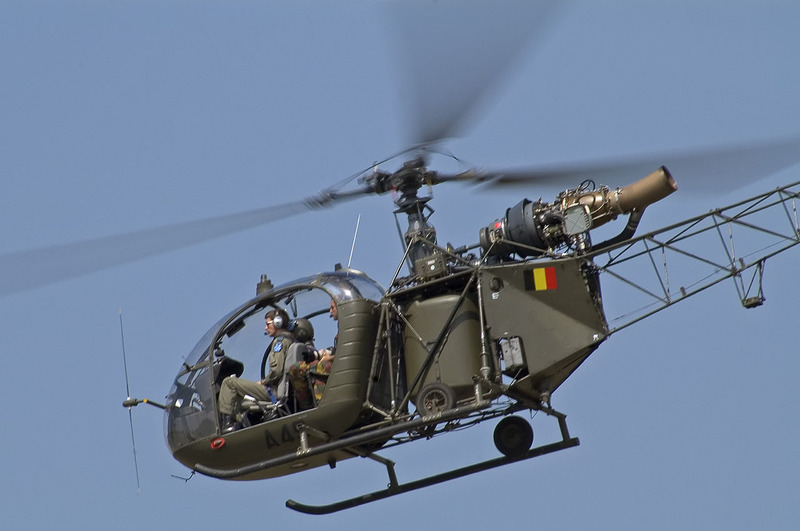 The Kaman K-225 was the first turbine-powered rotor-craft, but the first practical application was the Alouette II. This French helicopter demonstrated the enormous advantages of the turbine over the piston-engine. It wiped the floor with every one of its piston-engined rivals and lead to today’s situation where all but the lightest helicopters are turbine-powered. With its narrow fuselage, tandem-place cockpit and nose-mounted gun, the Cobra was the first real helicopter gunship. 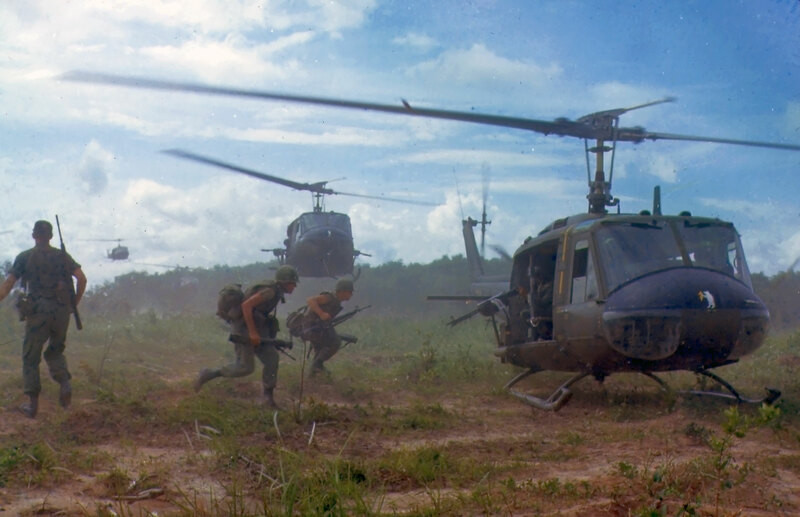 In the Vietnam War it demonstrated how effectively helicopters could be used in the fire support role. Despite its success it suffered a high attrition rate; well over a quarter of the Cobras deployed to Vietnam were destroyed by enemy fire or lost in accidents. Its design influenced the Mi-24, AH-64, Tiger, Mangusta and almost every other gunship helicopter. Despite its first flight being almost fifty years ago, the Cobra remains in production today. The latest family member, the AH-1Z, is one of the best of its class in the world. The muscular Sea King may well have saved more people from drowning than any other helicopter. 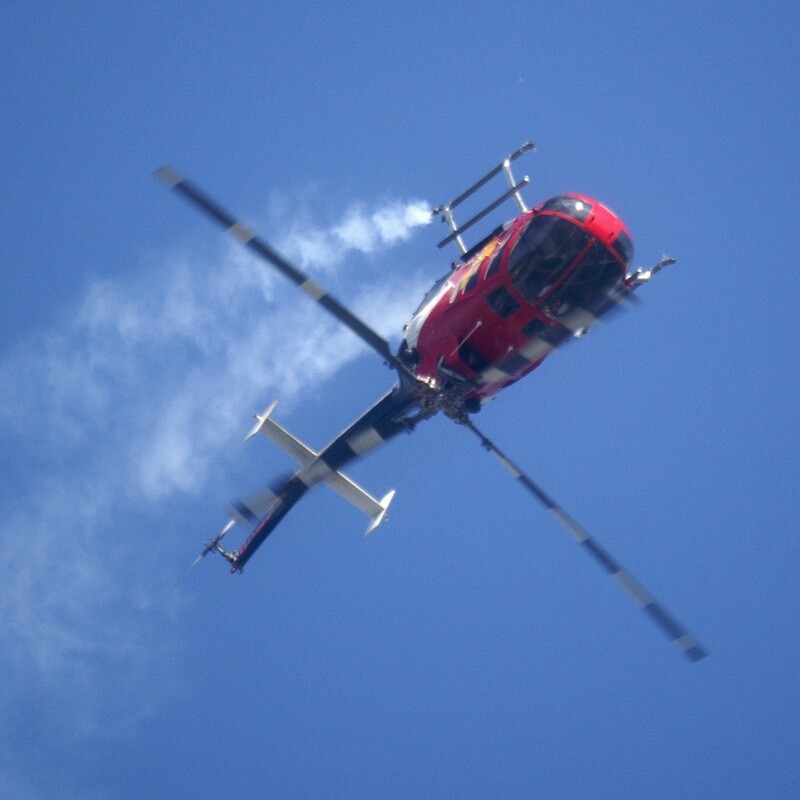 The helicopter featured a raft of helicopter innovations including: a foldable five-blade rotor with interchangeable blades, a flying-boat hull, an auto-pilot, all-weather navigation systems and hydraulically powered flying controls. These combined to produce a tough chopper that could withstand the extremes of life at sea. If this wasn’t enough the Sea King set a world speed record of 170 mph and flew non-stop across the USA without refuelling! Despite its enormous age it remains in service today. The first practical helicopter. It also deserves a place for its pioneering work including rescue, naval and combat ops. 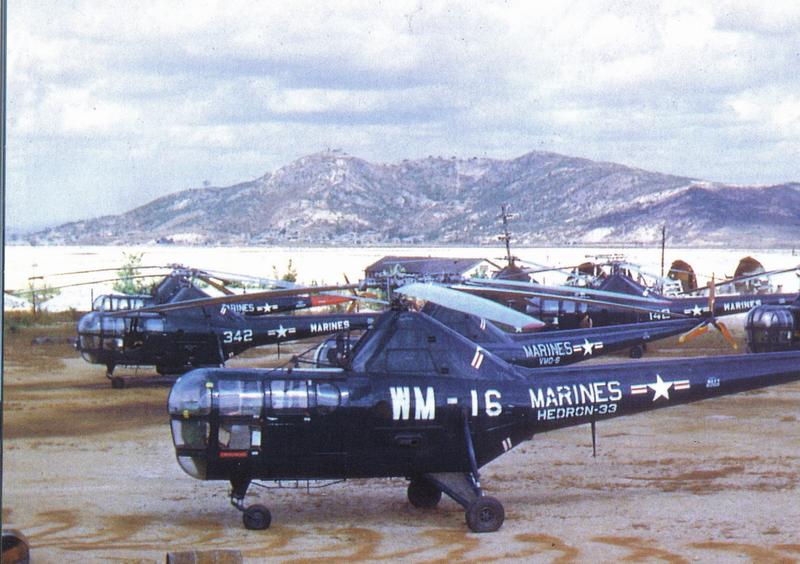 Another good Sikorsky candidate for this list, had space allowed, would have been the H-60 series. The ‘Hip’ is almost omni-present. Few wars or aid operations in the last 30 years have not been graced by the presence of ‘Khrushchev’s flying truck’. Mi-8/17/171s have been produced in greater numbers than any other helicopter. 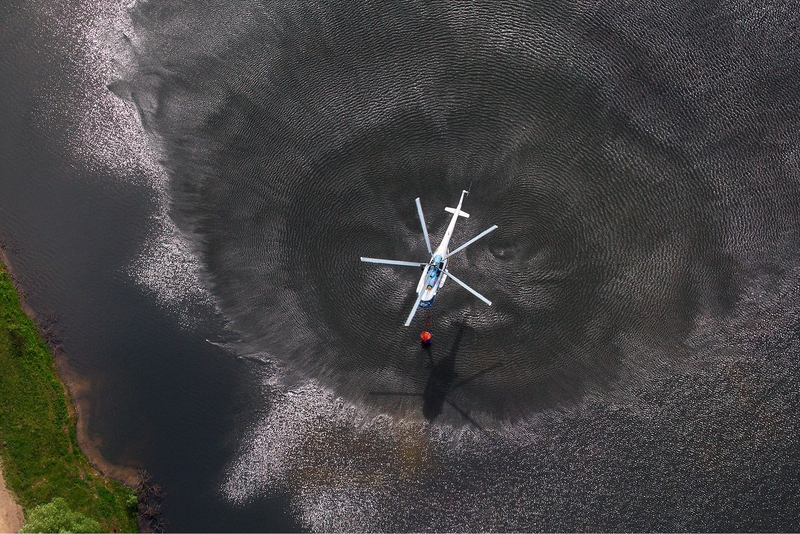 Though it first flew well over 50 years ago, it achieved a new world record in August 2013; a Ukrainian Mi-8MSB reached an altitude of 9150 metres. The ‘Hip’ is also here to represent the Mil design bureau, which have produced the biggest and heaviest helicopters ever to have flown. The UH-1‘Huey’ defined the modern military transport helicopter in both form and use; more than that it was also the first modern helicopter. The most important design feature was the placing of the turbine engines and the rotor gearbox on the roof, leaving room for a large cabin. Real news footage combined with a spate of Vietnam films, including the Wagnerian charge of ‘Apocalypse Now’, have established it as the defining visual symbol of the Vietnam War. 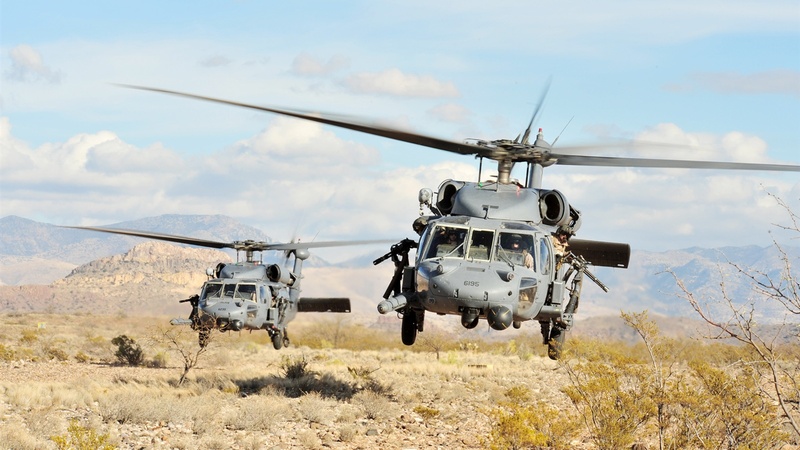 It is the most common military helicopter in Hollywood films and over 16,000 were produced in the thirty years from 1956. Not a bad list, but a very bad order! And the Lynx should be in there, and the ‘Hind’. And the Mi-26. And the 412 instead of the UH-1 (it was the aircraft the Huey always needed to be). Which three would I drop? 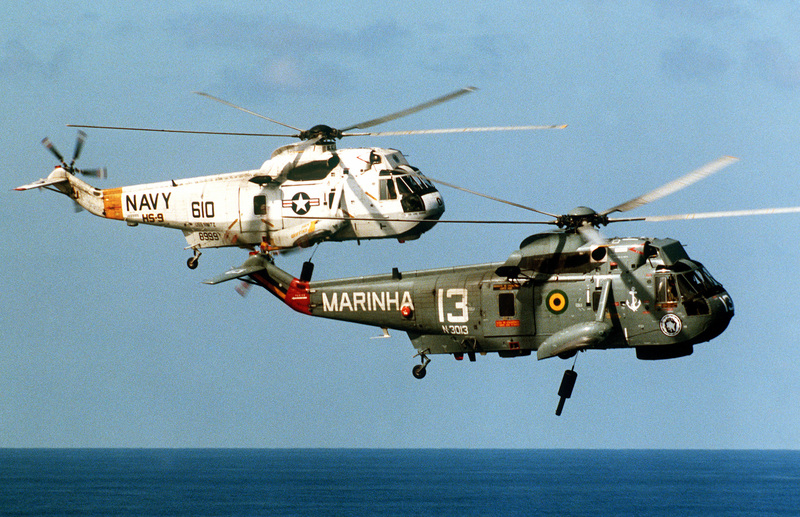 The R-22, the Sea King, and reluctantly, the Bo105. Glad you enjoyed it. Why the Lynx? ‘Hind’ I could argue a case for. Mi-26 I can’t justify- how would you? I do like that it once moved a frozen mammoth. “Why the Lynx?” It was the world’s first fully aerobatic helicopter and had the ability to perform loops AND rolls. With relatively minor mods, G-LYNX set the current Fédération Aéronautique Internationale official airspeed record for helicopters at 400.87 km/h in 1986. This remains unbroken thirty years later. Technologically, the Lynx is a huge achievement, and certainly puts the Alouette II or the Bo105 in the shade. Not only is the Lynx top ten, but it has a claim on a top three place. Why the Mi-26? It is the biggest, best-performing heavy lift helicopter in the world, bar none.